Under the Arizona Residential Landlord and Tenant Act, general lease terms are spelled out in “33-1314. Terms and conditions of rental agreement.” While general terms of a lease are explained, it is important that the property owner and landlord, as well as tenants, understand all the terms of the lease. 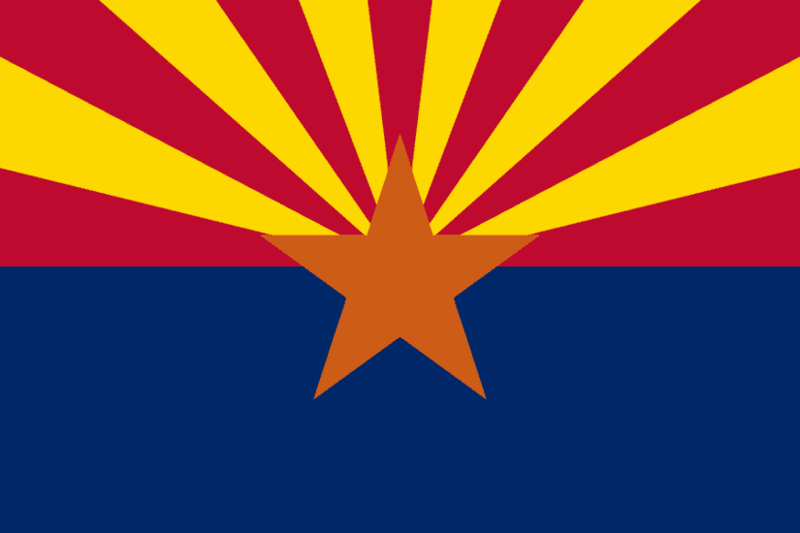 When Arizona Landlord Forms are utilized, both parties sign and receive copies of each of the required and applicable forms that protect both parties and fully explains the rights of each party, as well as potential remedies, should either party not comply with terms of the rental agreement. As the forms are presented to tenants at the time of application and again at the time a rental agreement is signed, the property owner is essentially giving the tenant who may not meet the qualifications to back out or explain any situation that may come up either during the application process or tenancy. When the Arizona Landlord Forms are completed, a tenant is verifying information they are giving as being truthful and stating that they understand the terms of all forms. If it is later discovered the tenant is untruthful on any of the forms it gives the landlord or property owner documentation of an untruthful tenant or one who has violated terms of the rental agreement in a cause of action against the tenant if such an action arises, including for violation of Arizona Residential Landlord and Tenant Act 33-1314(C) and (D). Governing payment of rent, these statutes state that “Rent shall be payable without demand or notice at the time and place agreed upon by the parties. Unless otherwise agreed, rent is payable at the dwelling unit and periodic rent is payable at the beginning of any term of one month or less and otherwise in equal monthly installments at the beginning of each month. Unless otherwise agreed, rent shall be uniformly apportion able from day-to-day. The American Apartment Owners Association provides landlord forms nationwide. Looking for a state other than Arizona?